Every day, even after school hours at the Government Upper Primary School, Gori Palya, a few children stay back and continue to study. A teacher who conducts these classes explains that these students need some additional hours of classes since they find it a little difficult to comprehend the day's lessons. Kusuma B H, Principal of the school, has been instrumental in bringing initiatives like these constructive classes for the students. Most children who come to this school are first-generation literates. The Principal says, "The parents of most students don't understand the importance of education and thus encourage children to work. Hence we've had to adopt the system of morning and evening classes. Most children who attend the morning classes go home in the noon and work to add to the family income." 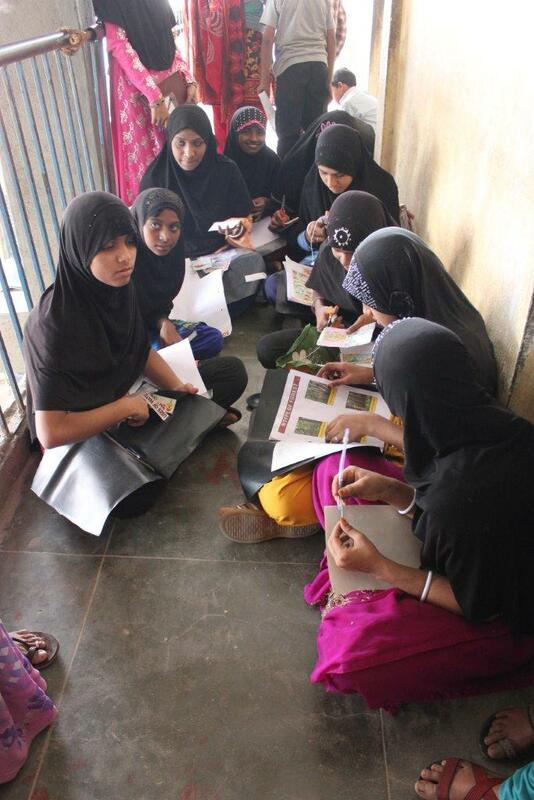 Kusuma teaches chemistry and biology for the high school students and sometimes teaches other subjects based on the requirement. It's been just over two years that she began taking on the responsibility as Principal of the school. Earlier, she worked for a government school in Shivajinagar. During her nine-year-long tenure in that school, it was awarded by various organisatons like Intel and Agastya Foundation for progress in science research. She says, "It has been my aim to promote not just academics but also other activities that help in overall child development." Ask her what made her opt for a career in teaching, she narrates a small story. She says, "I wanted to study medicine, but at 21 I began teaching Hindi at an educational institution. I realized I was passionate towards teaching. Though my father was not pleased, I began teaching in the school owned by my mother. I taught there for six years. I passed the KES examination in 1997 and since then I have been associated with government schools." 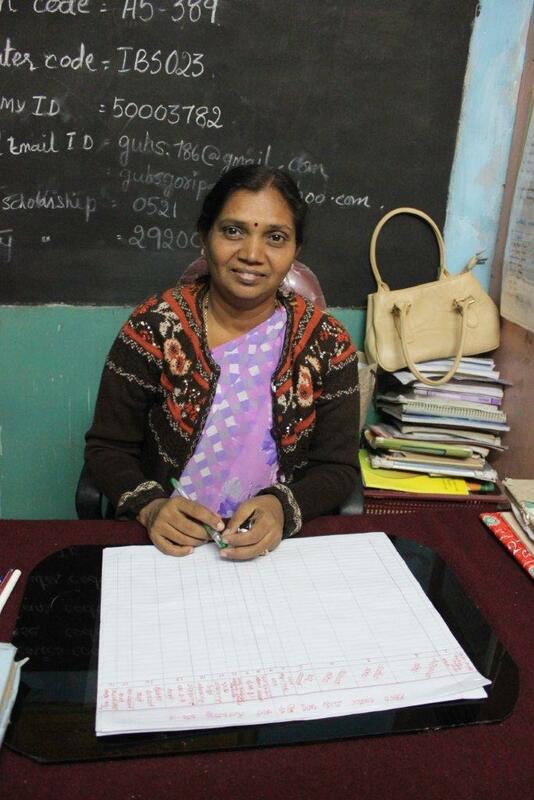 Kusuma has big plans for the school and wants to transform the attitude of the children towards education. She adds, "I want them to be educated, secure with employment and more importantly, become good citizens of the country."